Boys and their sports are inseparable! Not only do they watch every sport on TV, but chances are, your boyfriend also plays on a team or league. If your boyfriend is a baseball player, you could just go to the game to cheer him on. But since you’re his baseball girlfriend, dressing the part is essential. Now when you arrive at his games, you can be dressed in a baseball girlfriend shirt to show how supportive you are of what he loves and how much he means to you! Go all out and get his attention! Make your baseball girlfriend shirt fun and flirty within our design center or choose one from our collection. Use some of the most well-known baseball phrases and put a romantic spin on them like: “Take me to second base” or “Take me home.” There is an endless amount of baseball love phrases you could use to spice up your shirt and look cute at the same time. If you’re looking for something a little different, but still want to show your romantic side, check out some of our baseball heart designs. These baseball hearts are simple and definitely say, “I am dating a baseball player on the team.” And don’t forget to add his number to your shirt so all the other girls know that he is taken! Having you at the game wearing a custom shirt you made just to root him on might give him the extra spark he needs to hit the game-winning run! When your son takes the baseball field, you, the proud mom, takes her seat in the stands to root for him. Sports are competitive not only for kids, but also for the parents because every parent loves to see their child do well in a sport they love. For some moms, simply being at the game is enough to show their support, but for those moms who are looking to amp things up a bit, baseball mom shirts are the way to go! After all, your son puts on a uniform for every baseball game, shouldn’t his number one fan have a uniform too? 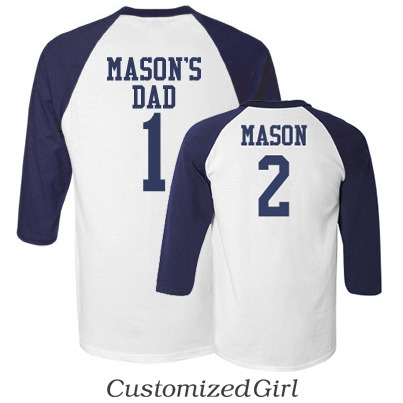 Now his number one fan (aka Mom) can create the perfect fan item with a customized baseball mom shirt! Adding rhinestones to your baseball mom shirt is a sure fire way to get your shirt noticed at the games, rhinestones have been a popular choice amongst our baseball moms. When customizing your original baseball mom shirt, think about what your star player does well on the baseball field. Is he the star pitcher or the best hitter on the team? Whatever he may be, we have a variety of different baseball player art you can add to make your shirt tailored to his role on the team. Being able to add already made baseball art is just one great aspect about our design center. You’ll also find it to be very fun, quick and easy to use. The designing process is so simple, you could have a custom shirt created in the amount of time it takes for the seventh inning stretch! Lace up your running shoes and start stretching because before you know it, your big race will be here! 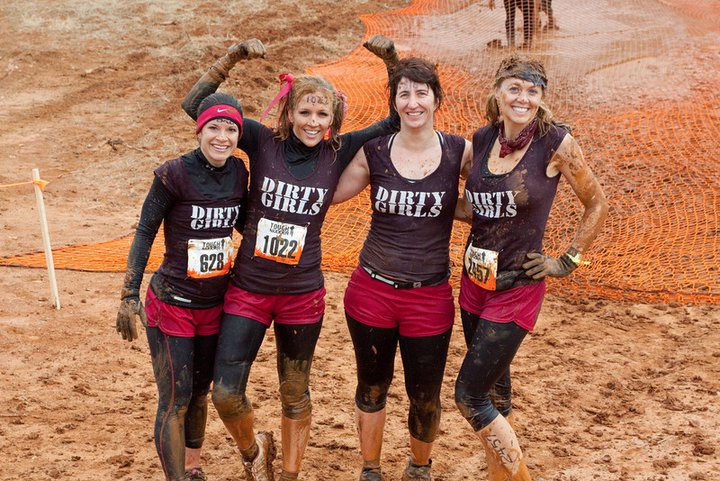 Whether it is a half marathon, mud run or triathlon, you need to have gear that will help you perform your very best and at the same time, express who you are as a runner! With many races having their own theme or special twist, this also gives you the perfect opportunity to create a running outfit to match the race’s theme. For runners, the apparel item that many look forward to creating is the custom running shirt. Creating a custom running shirt gives you the perfect canvas to make a statement! This statement could be funny, motivational or even competitive! Maybe you’re running to support someone or to support a special cause. A custom running shirt is a great way to spread your message! Running is a fun sport because it can be both a group or solo event. If you have a race coming up with team members, get the group together and create custom running shirts for everyone so you and your teammates match! If your next upcoming race is a solo run, why not create a custom running shirt to let your competitors know they will soon be eating your dust? Any of the designs below can be placed on our performance tees, tank tops, crop tops, and long sleeve hoodies. Let your custom running shirt do the talking as you focus on improving your best time and crossing that finish line! You can’t celebrate America’s freedom without the right gear! 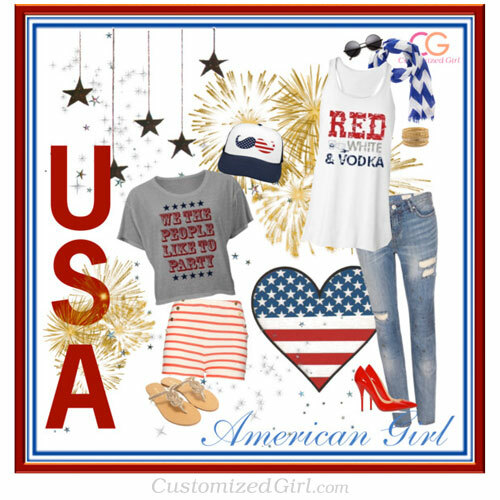 4th of July shirts and other USA apparel will make your Independence Day festivities complete! Has your brainstorm session of what to get dad this year reached its unfortunate end? 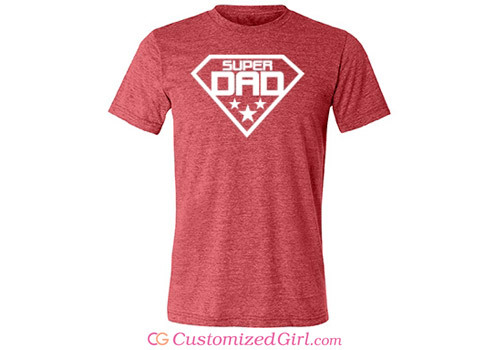 If it has, take a deep breath and relax because we have you covered with personalized Father’s Day gifts! While creating macaroni art for dad is always an option, we’re guessing you are looking for something that is a little more sophisticated for Father’s Day. If that’s the case, check out our collection of Father’s Day gifts we have available for you! All you need to do is customize it for your one-of-a-kind Pop! Dad and the grill just seem to go together! 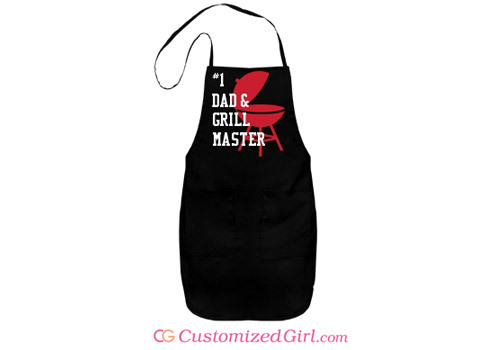 Since he will probably be spending the summer grilling, give him a custom apron he can use every time! With everything that dad has to do, he is going to need that pick-me-up every once in a while. 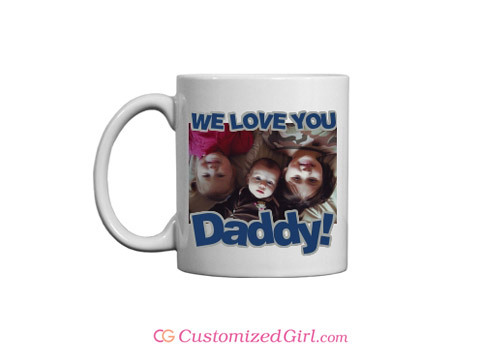 Give Dad a little extra skip in his step with a custom coffee mug! 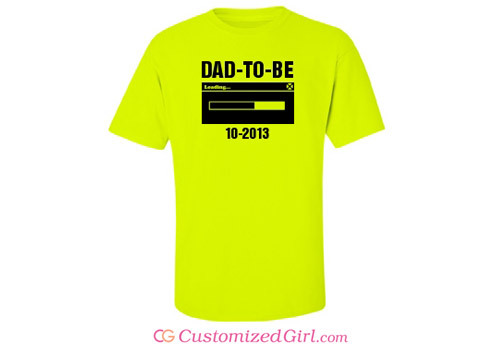 This Father’s Day shirt will bring a smile for any proud, first-time dad! 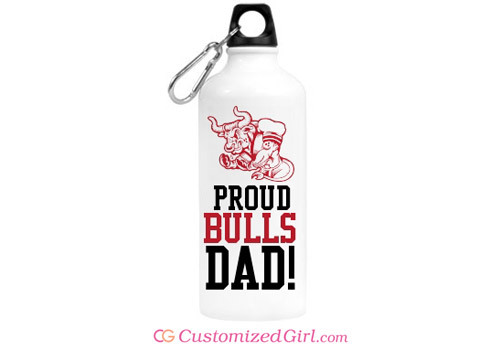 For the dad who is always there to coach and cheer you on at every game and practice. 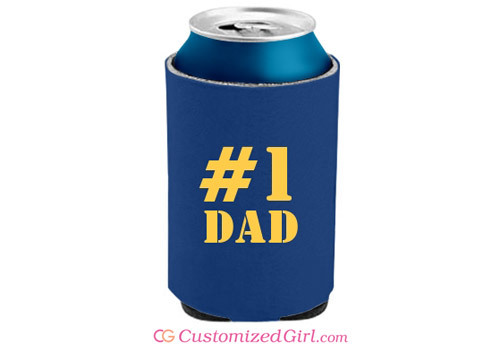 What personalized Father’s Day gift will you choose for your dad this year? There is nothing in this world cuter than seeing a young son trying to be just like his dad. And you know dad enjoys having his little mini-me act just like him too! 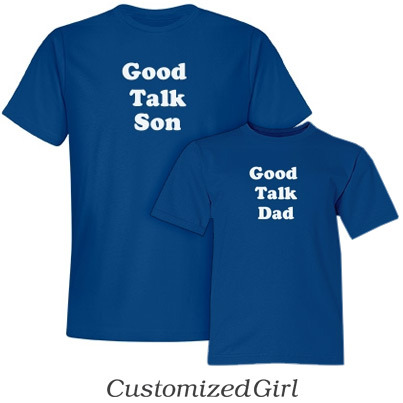 Those years don’t last forever though, so this Father’s Day, make those moments last a little bit longer by picking out matching father and son shirts! Since we are your expert producers of matching shirts, there was no way we were going to settle for fabricating just your average father and son designs. We drew our inspiration for these designs from everywhere to fit every father and son duo! Check out all the shirts we have available, including our popular Team designs and many others that you are sure to love! 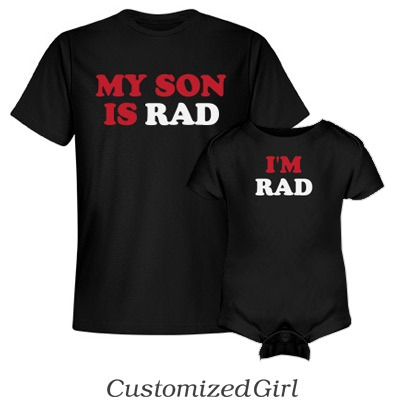 If you like the idea of matching father and son shirts, but your son is still a newborn, don’t worry! We have onesies to match dad’s shirt too! 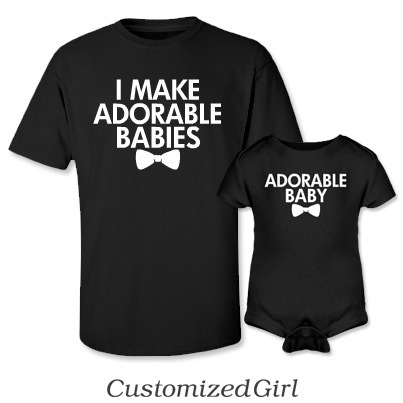 And what if you want your daughter to have a matching shirt or onesie to go along with dad’s shirt? No problem! 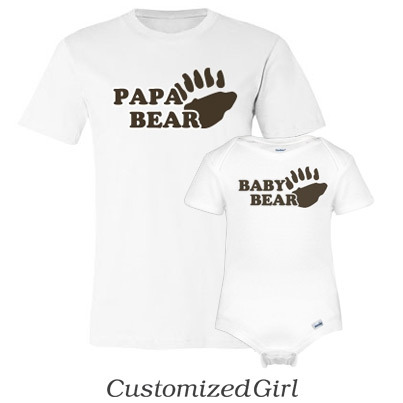 Many of the designs we carry will also work for your daughter! Just think of all the amazing photos you will have of your son (or daughter) wearing the same matching shirt as their dad! Plus, the kids will feel extra grown-up and have fun being just like dad for a day!